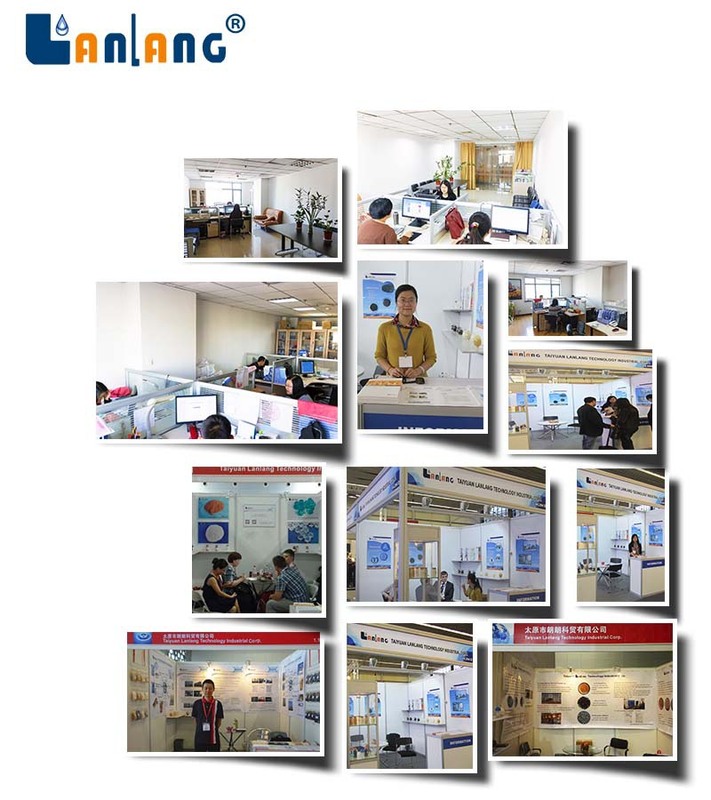 Hello Sir, dearest lady, welcome to Lanlang Corp. for premium Ion Exchange Resin products! Kindly be invited to spend 3 minutes to view the following information specially offered to you. 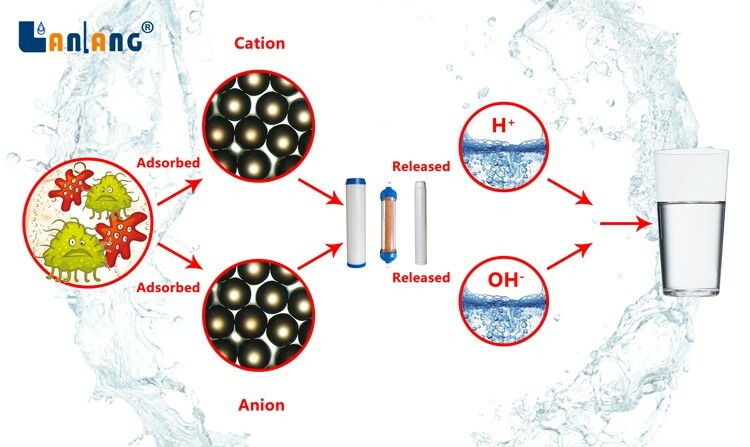 DI (deionized) water is the pure water with low TDS (Total Dissolved Solids) or without TDS. 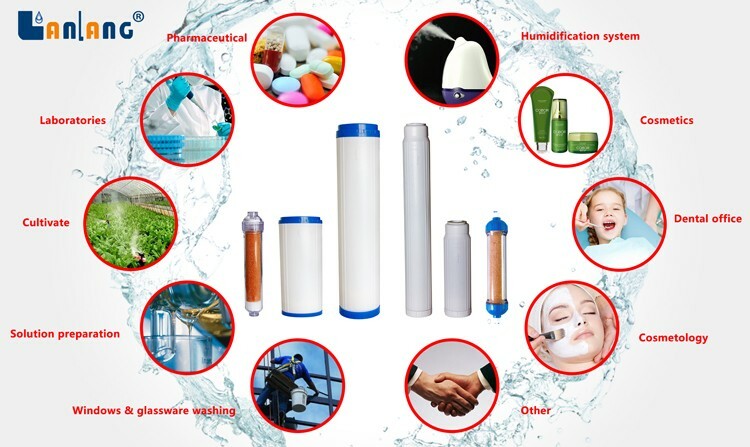 It could be used in the variety of domestic and industrial areas (such as laboratory, electronics, car or window rinse, aquarium, etc). 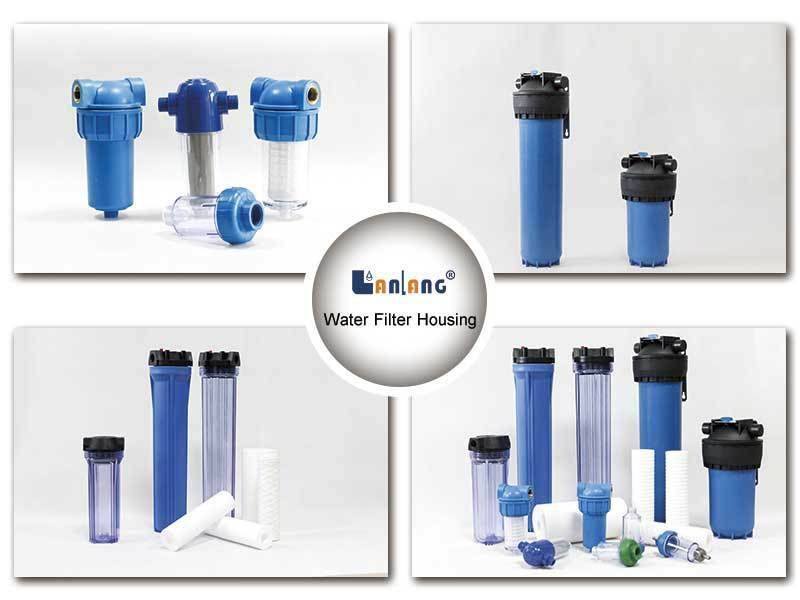 Lanlang deionization (DI) cartridges are the best way to make DI water from tap water or RO filtered water through ion exchange process. 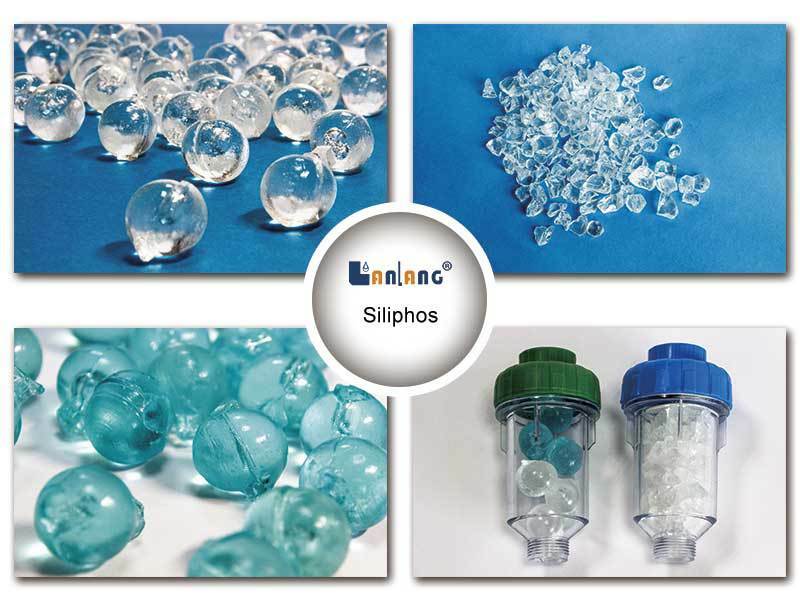 They are filled with high purified nuclear grade ion exchange resin to deliver high purity water with minimum TOC background. Lanlang DI cartridges could work in 10’ & 20’ standard and big blue housings. In-line DI cartridge works without need of any additional housing. Stop to buy the expensive pure water from water station, you could get it using Lanlang DI cartridges. 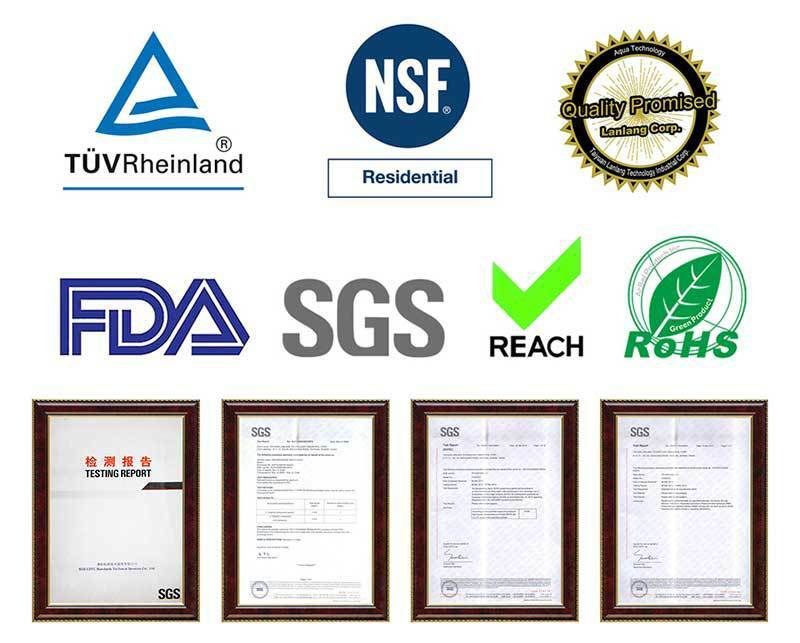 Stop to buy the disposable DI cartridge that you need to throw away and replace when it exhausts, you could refill Lanlang DI cartridges with Lanlang nuclear grade resin. The nuclear grade resin makes Lanlang DI cartridges could produce large volume of pure water. 1liter nuclear grade resin could remove 30000mg TDS (as CaCO3). 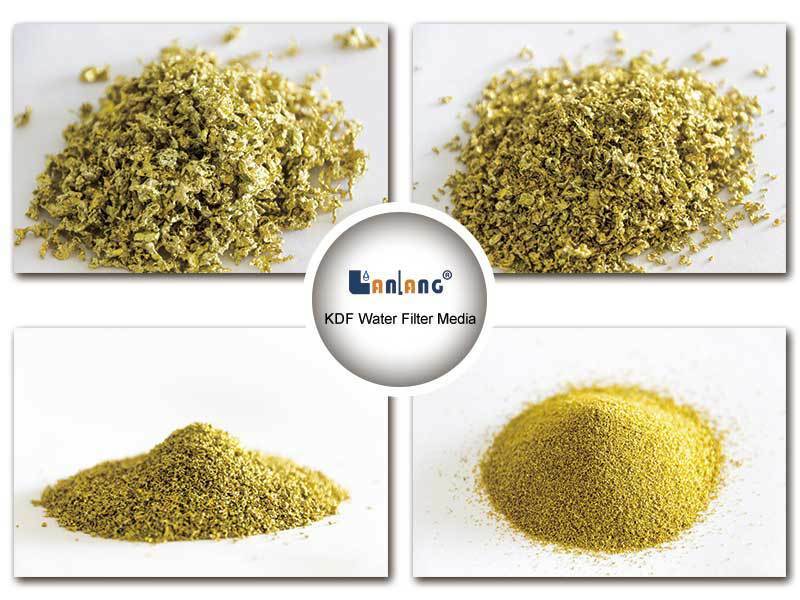 If TDS of feed water is at 100ppm, 1liter resin could deliver approximate 300liter pure water with 0TDS. 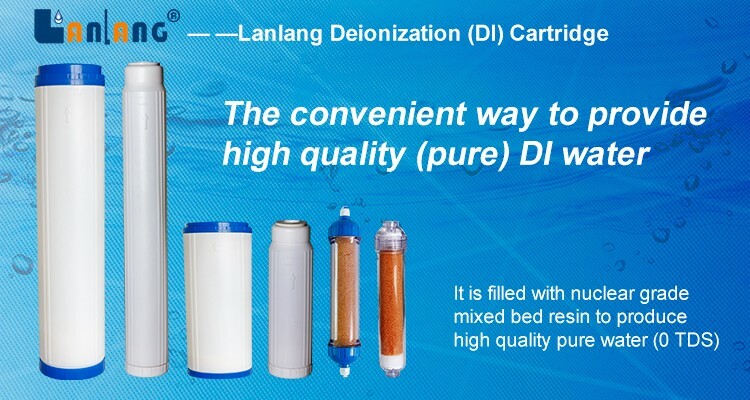 You could use Lanlang DI cartridges to make high quality pure water with TDS down to 0 from tap water through recirculating mode. The nuclear grade resin could remove the residual TDS that RO membrane could not remove. So Lanlang DI cartridges could also be used as polisher for RO filtration. 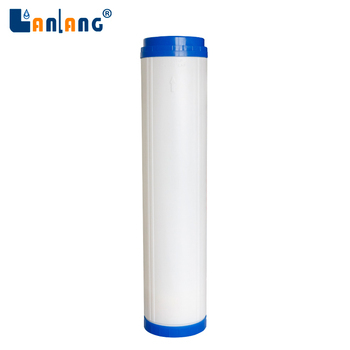 5.What is the application of Lanlang Deionization Cartridge? 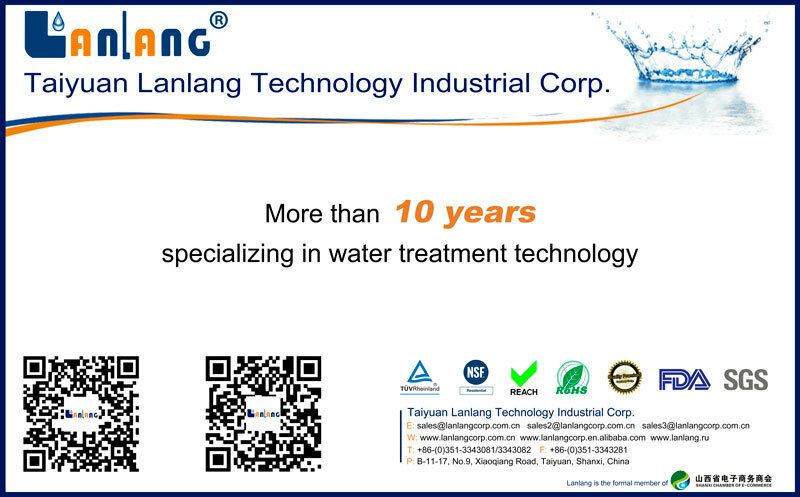 1. Who are we ?--Langlang is the Chinese top supplier with more than 10 years water treatment service and export experiences.Our long term customers are from all over the world,such as USA,Europe,Russia and South East Asia.Lanlang has remained unwavering in its commitment to quality. products from China is an easy thing. If you want to learn more about Lanlang information, kindly click here !!! 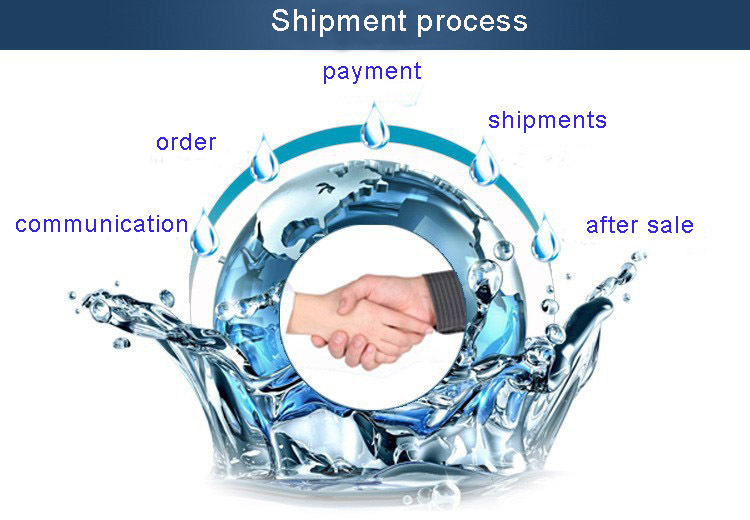 Lanlang is offering varies of water treatment materials,which are very popular to customers all over the world.A lot of customers enjoy the order of combined cargo with several different materials as one container shipment from Lanlang. 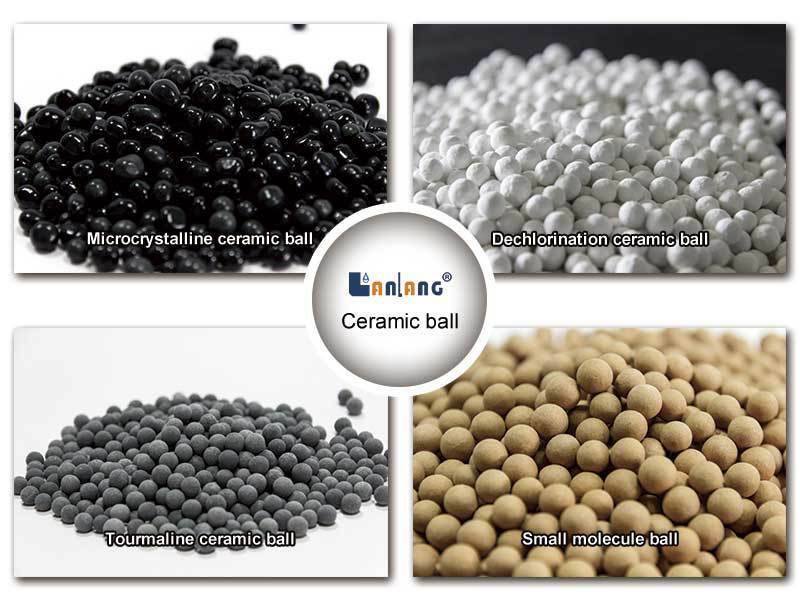 For more details Lanlang premium ceramic ball, kindly click here !!! Willing to enjoy Lanlang premium service? Kindly do us a favor by filling the following blankets with your advice or questions. Certainly your kind inquiry will be highly appreciated!